Introducing - phone wallpaper and powerful words! …. I have a lot I want to do this year. New things that are outside of my wheelhouse, so to speak. So instead of this laundry list of overwhelming goals, this is my way of being less self-defeating. Call it a life hack. There is something to be said about feeling inspired. And I think picking a word you can focus on for the year is something a little different. Not to mention it can apply to more than one area of your life. Cute 8x8 framed and matted prints! Looking for something a little smaller? Ready to hang? Or to tuck on a book shelf? Check out these limited 8x8 framed prints! 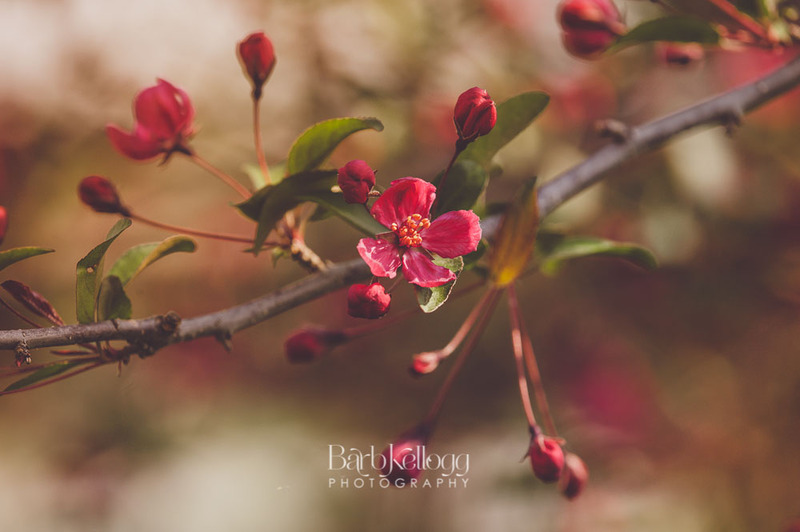 “Nova Scotia”, by photographer Barb Kellogg. The February image in the Trees & Travel edition of the 2019 Nature’s Beauty calendar. How Do I Select Images for the Nature's Beauty Calendars? The first thing I do is look at current and past year images, peaking into folders to see what will catch your eye, then add these images to a folder. Often there are far more than 12 or 24 images that I’ve chosen, so I know there will be some whittling down. CLICK to READ MORE …. NEW! this year - wall calendars! I’m making sure the i’s are dotted and the t’s are crossed on my proof copies, but when my calendars are ready, I’ll be announcing it here, on social media, and in my newsletter in a couple of weeks! Part of what you'll be seeing in 2018 at various art events. A sure sign that winter is almost over is the first art crawl in St Cloud! I'll be displaying and selling my photography at Falcon National Bank on the west end of St Germain. There are always several other artists, so it's always worth your time to stop by! Living in Minnesota, part of the year just doesn't see me outside taking photographs that often. (Can we say fingers that I can't feel after a short time?) I put winter time to good use, though! Totes, travel mugs, carry all pouches - oh my! Putting the FUN back in functional! Check out these great totes and more! In addition to prints and gallery wrapped canvases of my photography available on my website here - BarbKelloggPhotography.com/shop -- you can now buy home goods and tech items on Society6.com/barbkellogg. Totes, pillows, comforters, duvets, phone cases....and more!